Treatment with antipsychotics often has side effects such as amenorrhea (loss of the menstrual period) and weight gain that make sticking to a treatment regimen difficult for some patients. A 2012 study by Wu et al. in the American Journal of Psychiatry suggests that the drug metformin, often used to treat diabetes, can reverse these changes. The 84 female patients recruited for the study were being treated for a first episode schizophrenia, were on one antipsychotic, and had experienced amenorrhea for several months. They received either placebo or 1000mg/day of metformin in addition to their antipsychotic treatment for six months. Seventy-six women completed the trial. Metformin was able to reverse the side effects in many of the women. Menstruation returned in 28 of the patients taking metformin compared to only two patients taking placebo. Among those on metformin, body mass index (BMI) decreased by a mean of 0.93, compared to a mean increase in those on placebo (0.85). Insulin resistance improved in the women on metformin as well. Editor’s Note: Metformin can also delay the onset of type II diabetes in those in the borderline diabetic range. 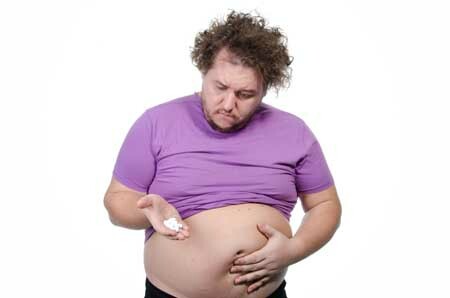 The weight loss on metformin was not spectacular and other options include the combination of the antidepressant bupropion (Wellbutrin) and the opiate antagonist naltrexone (Revia, 50mg/day), monotherapy with topiramate (Topamax), the fixed combination of topiramate and phentermine (Qsymia), or monotherapy with zonisamide (Zonegran). 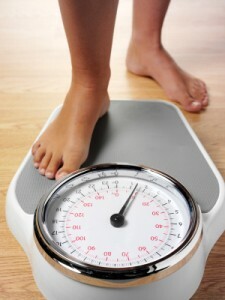 There is a major problem of overweight and obesity in the US, with about 50% of the population affected. 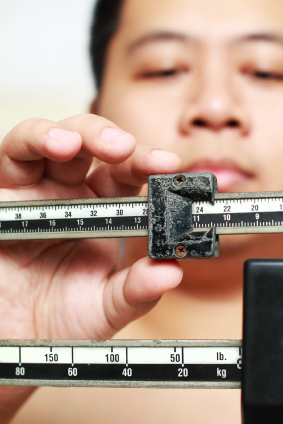 Patients with mood disorders, and particularly bipolar disorder, appear to be at increased risk for weight gain, which often accompanies depression. Thus, it is important that when treating these patients, doctors prescribe medications with low likelihood of weight gain. 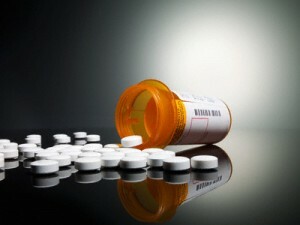 Among the atypical antipsychotics that are widely used not only in schizophrenia but also in bipolar disorder and sometimes as adjunctive treatments in unipolar depression, there are wide differences in potential for weight gain and alterations in metabolic indices such as cholesterol, triglycerides, and blood glucose. Clozapine and olanzapine convey the greatest risk for abnormalities in these indices; risperidone and quetiapine convey moderate risk, and aripiprazole and ziprasidone are the least likely to affect metabolic indices. Newly approved lurasidone also has a mild side-effects profile. Ziprasidone has shown efficacy in pediatric BP I disorder (ages 10 to 17). Its metabolic profile is the most benign of the atypical antipsychotics, including being the only one that does not produce weight gain in children. None of the other metabolic indices increased either. This drug is currently rarely used in children because of concerns about its effects on electrocardiogram (EKG), which have rarely been seen in clinical practice. Perhaps the overall assessment of its risk/benefit ratio should be re-evaluated. We’ve posted before about ziprasidone’s benign side effects profile.